AS Monaco announces it has ended its collaboration with Leonardo Jardim. Arriving in the summer of 2014, the Portuguese technician led the team 233 times. 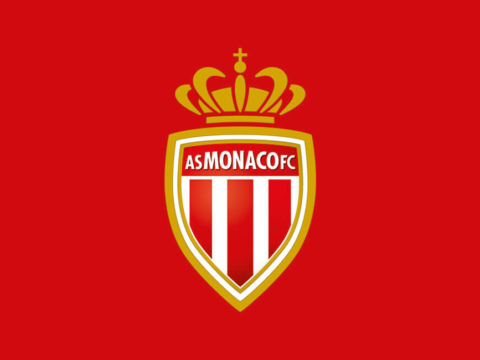 During this period, AS Monaco went four seasons on the podium and the club won, during the 2016-17 season, its eighth French league title, while also reaching the semi-finals of the Champions League . Under his leadership, AS Monaco also advanced to the quarter-finals of the Champions League (2014-15) and reached the final of the Coupe de la Ligue twice (2017, 2018). 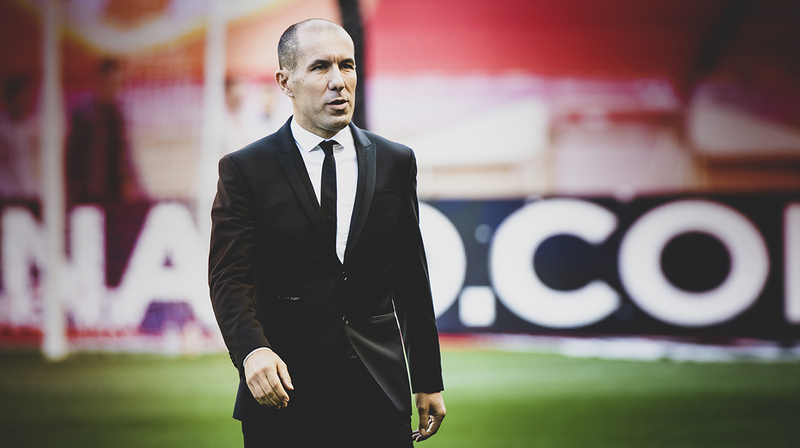 The whole club wishes Leonardo Jardim, as well as his staff, the best for the rest of their careers.